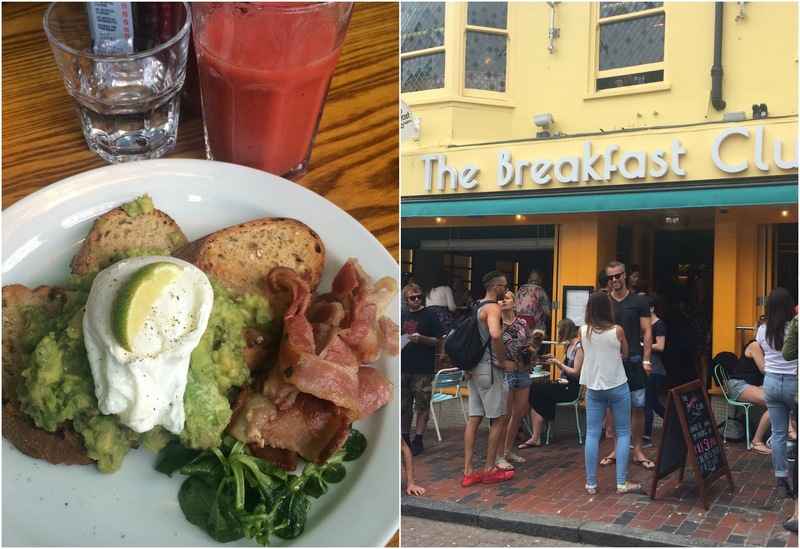 Beautiful You: Through My Eyes | A Weekend In Brighton! Through My Eyes | A Weekend In Brighton! My sister, my best friend and I had been talking about going to Brighton together for ages and finally we going around to booking it and we went a few of weeks ago. I had the most amazing weekend but whenever I with those two I always seem to have a great time. I know Chris is going to kill me for putting these pictures on here but I wanted to so oh well! There wasn't much particularly planned for the weekend, we just wanted to go, spend time at the beach, shop a little and just spend time together as now we all work full time we only really get to see each other at the weekends. We've been to Brighton so many times before but I wanted to try some new things out this time, one of them being a bagel from Bagel Man. 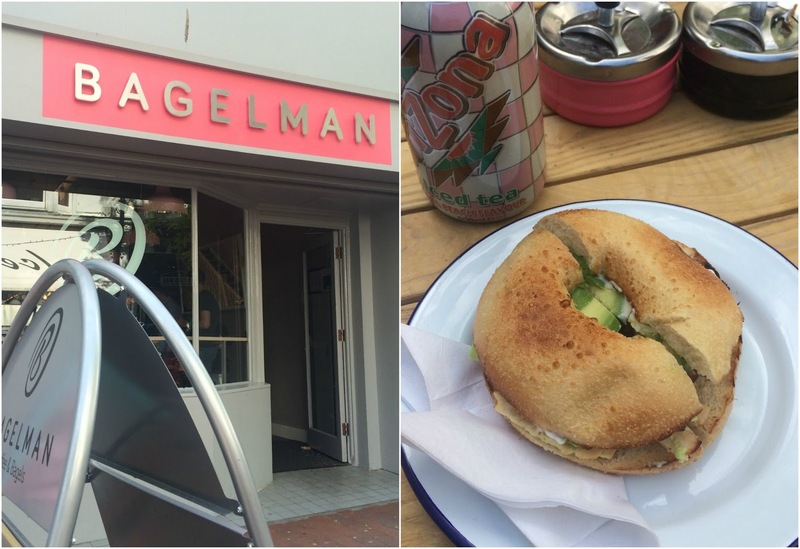 I choose to have a chicken, bacon and avocado bagel and it was so so yummy, I would totally recommend it for anyone going to Brighton! The Saturday was basically spent in The Lanes, doing some shopping in the cute home deocr shops, going onto the Pier, riding the water ride and spending time chilling out at the beach. We also went to Choccywoccydodah's but I didn't take any pictures this time because it was exactly the same as last time. Then later that night we went out for a lovely meal at Jamie's Italian and we all had such lovely food, I had a pizza! Then on Sunday we were a bit late down to breakfast so there wasn't much left so we decided to try and find The Breakfast Club and have breakfast there. Safe to say that we found it and I had the best breakfast that I've ever had in my life. I had avocado and a poached egg on toast with bacon on the side as I've wanted to try this for ages and it was so lovely. Then my sister had pancakes for her breakfast which I had some of and they were to die for, I again would definitely recommend going here for breakfast whilst in Brighton! 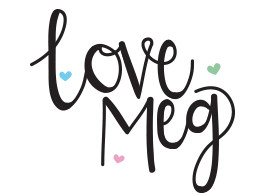 I hope you enjoyed reading about my trip to Brighton, this has taken me so long to write because I just never seem to have the time but I am making a conscious effort to post on here more because I love my blog. Anyway, thank you for reading and I shall hopefully see you all soon!